The COL Alexander Erwin chapter is our State’s 25th chapter. The chapter received their charter on September 12, 2015, in Morganton, NC. 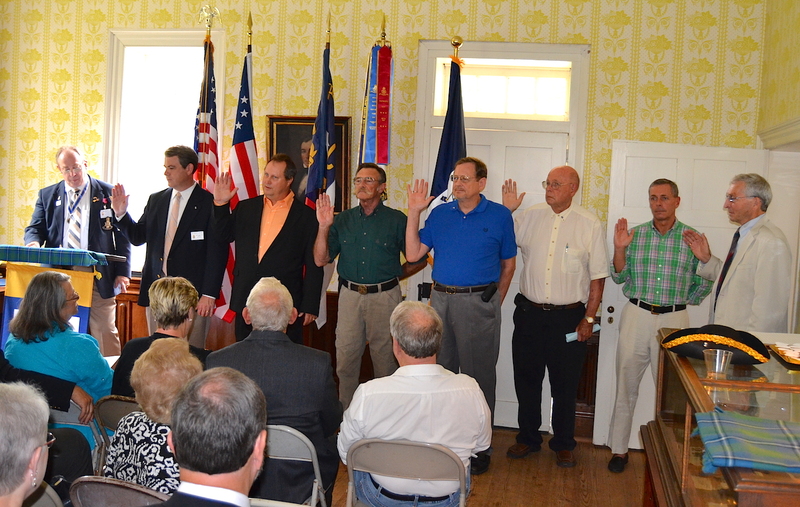 Charter members of the COL Alexander Erwin chapter take their SAR membership oaths on September 12 2015.